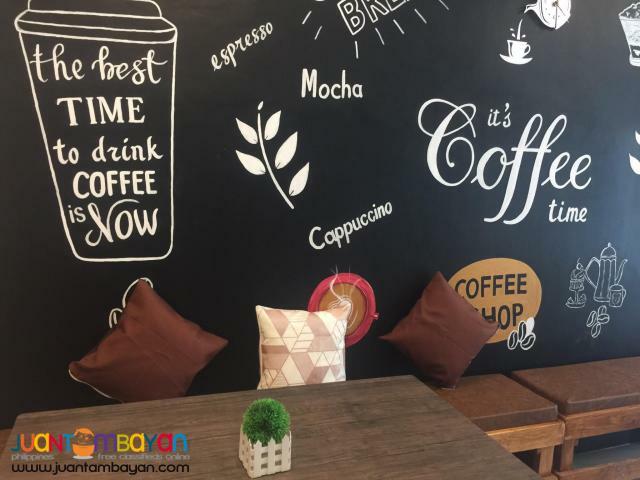 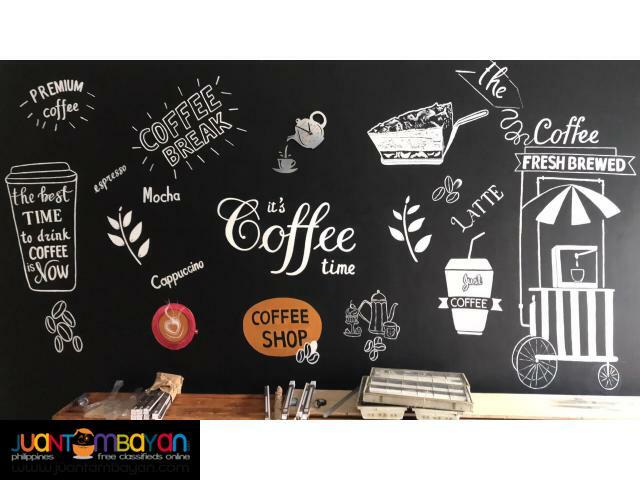 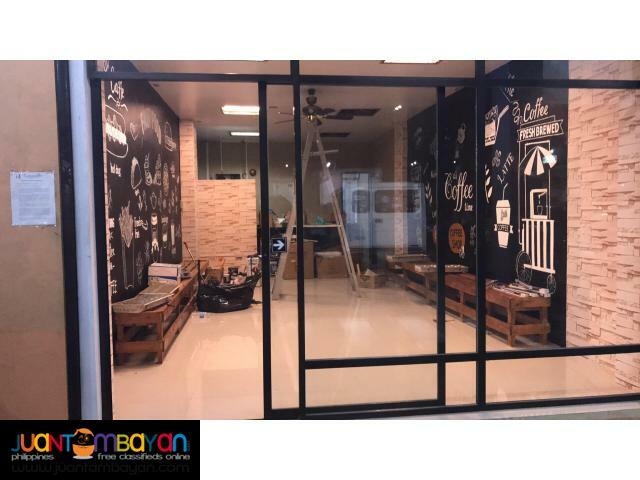 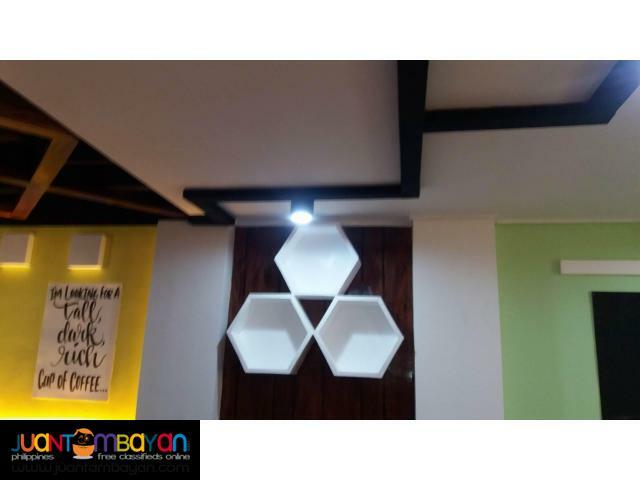 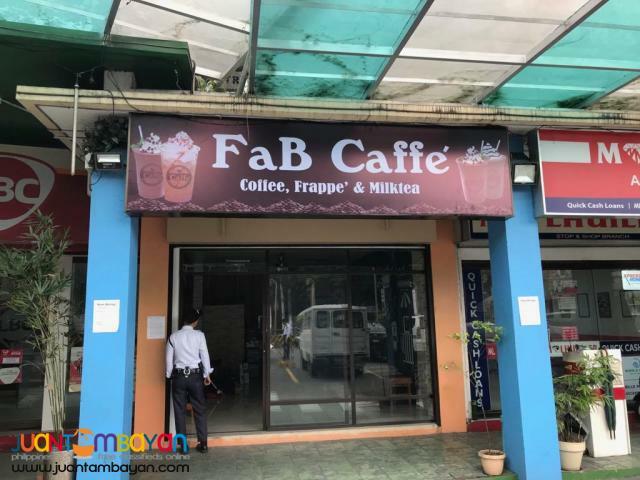 FaB Caffe is the new coffee shop concept offers for franchise nationwide by Fabsuffrage Inc. 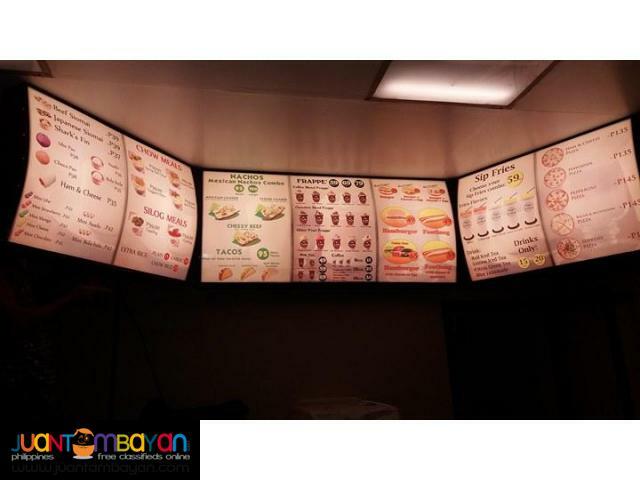 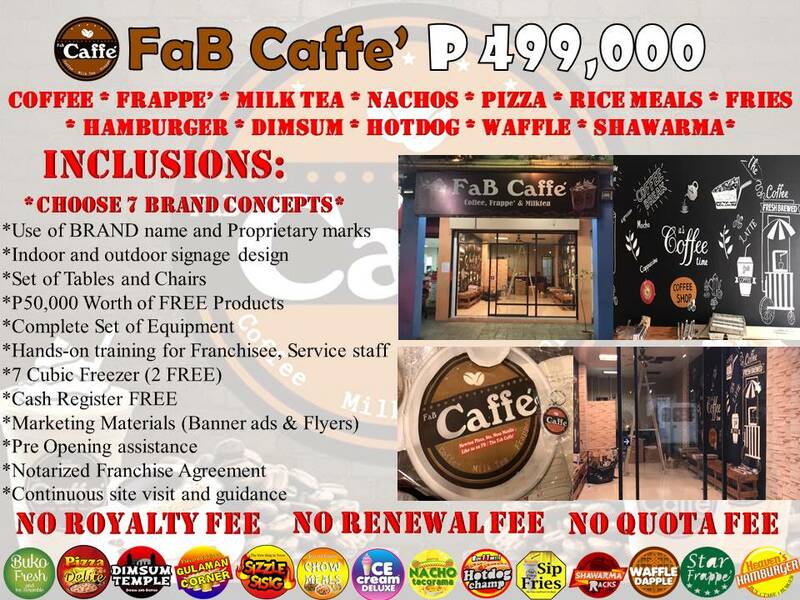 This concept has promising high profitability of success as it offers a tested quality products (pizzas, burgers, fries, frappe, milk tea, nachos, dimsums, waffle and etc.) 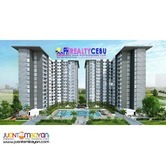 that all ages will surely love. 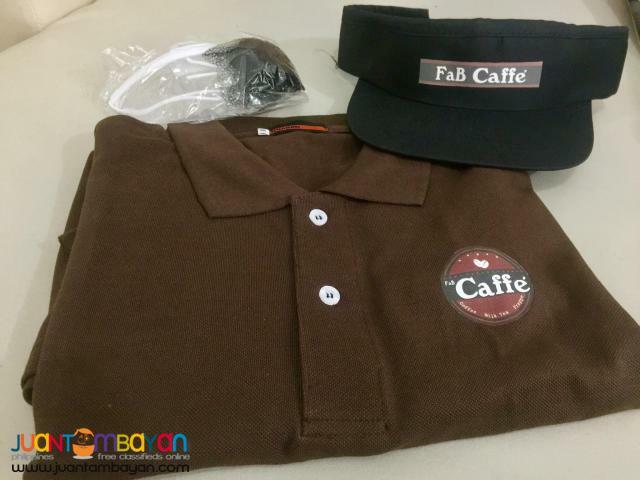 FaB Caffe' introduce a new way to enjoy your regular break time. 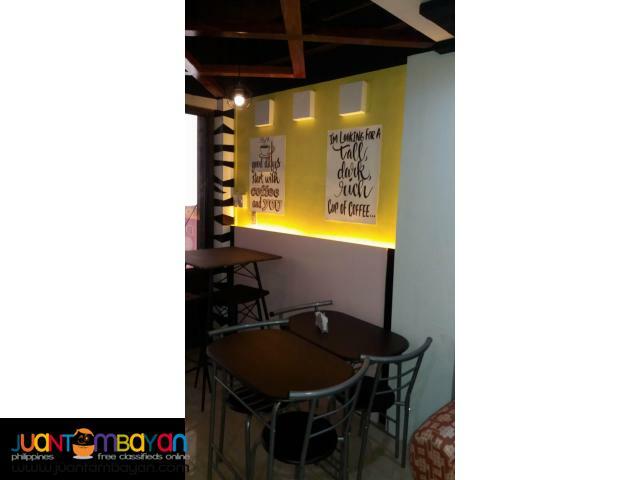 It also serve break fast, lunch and dinner. 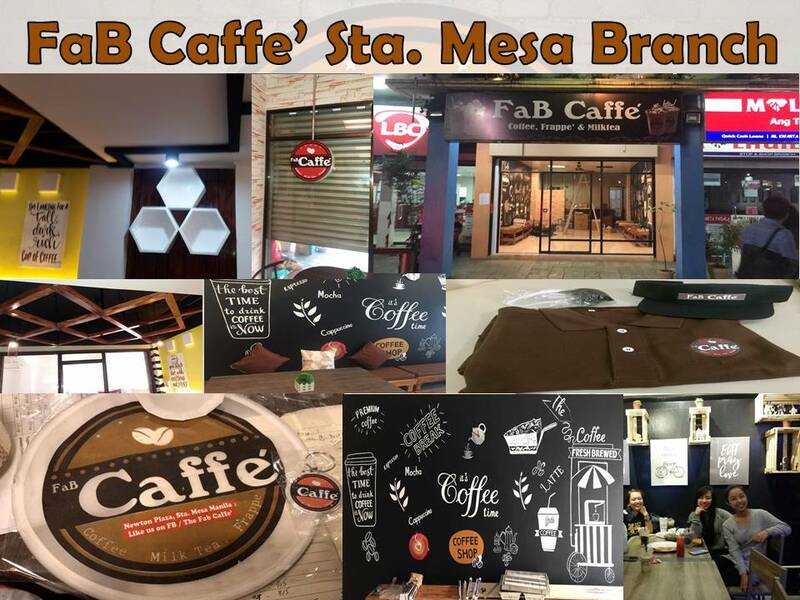 A Coffee shop selling products from our very own proven concepts such as Star Frappe', Heaven's Hamburger, Chow Meals and etc. With the addition of 4 new brand concepts it will surely boost the sale. 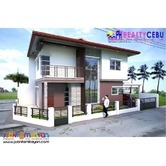 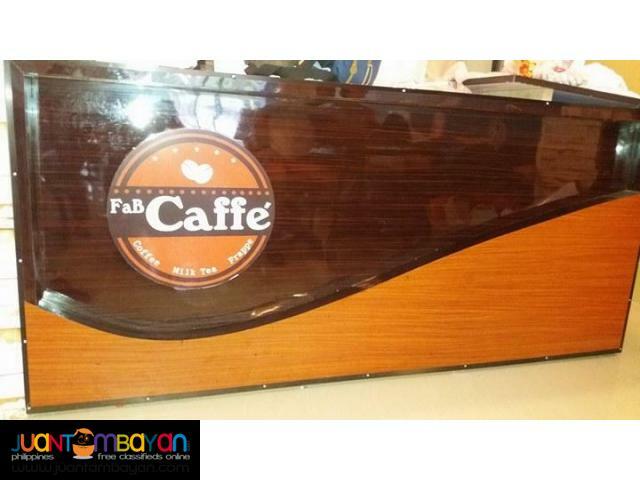 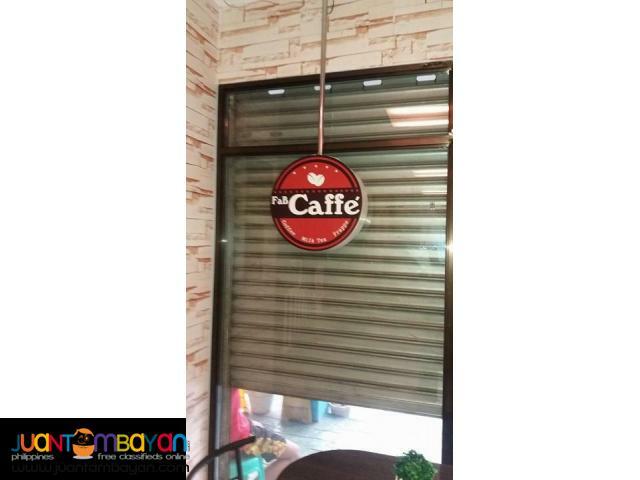 Fab Caffe' now open for franchise starts at P499,000 Only. 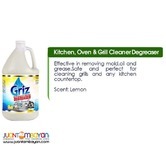 See the complete package inclusions and freebies for the first 10 Franchisees.